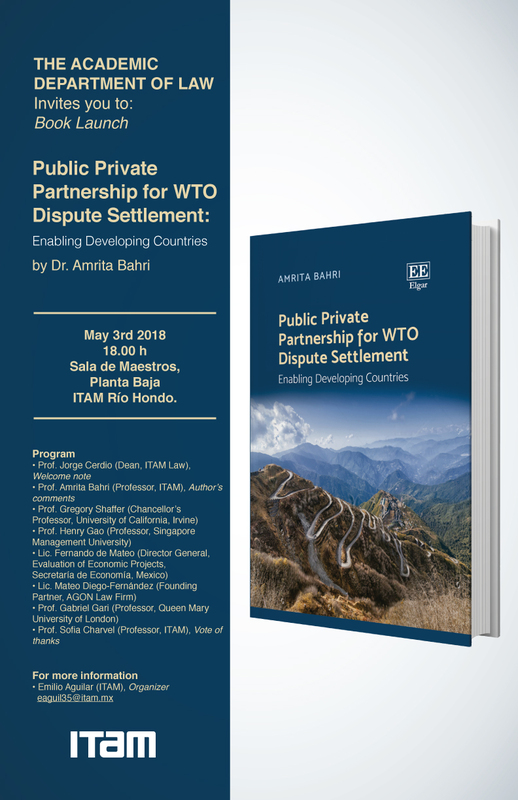 Building on more than five years of empirical investigation, Amrita Bahri reflects on the dispute settlement partnership experiences of the top DSU users from the developed and developing world. This enables her to evaluate a diverse range of dispute settlement partnership strategies, which have allowed the governments involved to harness resources and expertise from the private sector. With practical suggestions on dispute settlement capacity building, this book provides a roadmap to policymakers, industry representatives and legal professionals on how to effectively engage with business entities for the resolution of international trade conflicts. It also provides a template for teaching and research activities to scholars focusing on international trade law, development studies and international dispute settlement.